Adult strabismus and diplopia care (double vision) are consistently an under-served area of need in Jacksonville and the surrounding North Florida communities. Proper treatment through the use of prisms and/or surgical intervention can provide life changing results to patients who are experiencing symptoms that interfere with regular activities of daily living and working, or driving a car. Current surgical techniques may be able to help you even if you’ve been told in the past that surgery or repeat surgery will not help. 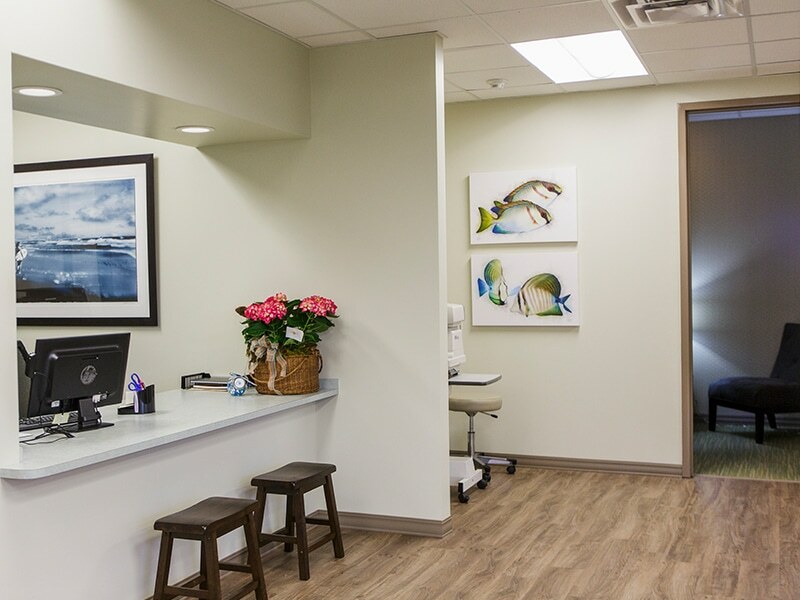 We encourage you to Schedule a Consultation to determine available treatment options for you.